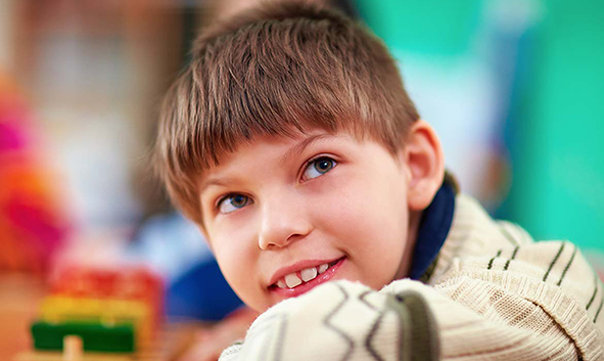 Children having development disorders are special and need to be handled differently. This can be a very challenging and discouraging experience for parents and caregivers. Most of these children have severe communication impairments making it difficult for them to interact with others or to express themselves clearly. While modern allopathic treatments are not available for most of these disorders, Ayurveda offers some treatment methods that provide a chance to these children to lead a self-sufficient life. With our vast experience in dealing with ‘patients’ having development disorders, we have been able to provide integrated therapies’ program that has been successful in instilling a sense of balance, confidence and learning in the lives of the children. Most of the young ‘patients’ having learning disabilities requiring various kinds of therapies. So, parents are drained out taking them from one therapy centre to the other. This is a location-based program and patients are required to visit our fully-equipped Facility in Chennai for therapies. Our expert team comprises of Ayurvedic Doctors, advisory Developmental-Paediatricians, compassionate caretakers, and support staff who ensure the children learn to the best of their capabilities, in the most personalized manner possible and at a homely ambience of the facility. As our therapies are devised to assist in the holistic development of children, we have seen phenomenal improvements in the social skills in them. The severity of these symptoms varies with age and as per the intellectual level of the child. Onset is usually between the ages of 1-2 years. We have successfully harnessed the strength of Ayurveda to help Children overcome their disorders in our Chennai Facility. To know more about our treatment plans, please call us on (+91) 9020162016.